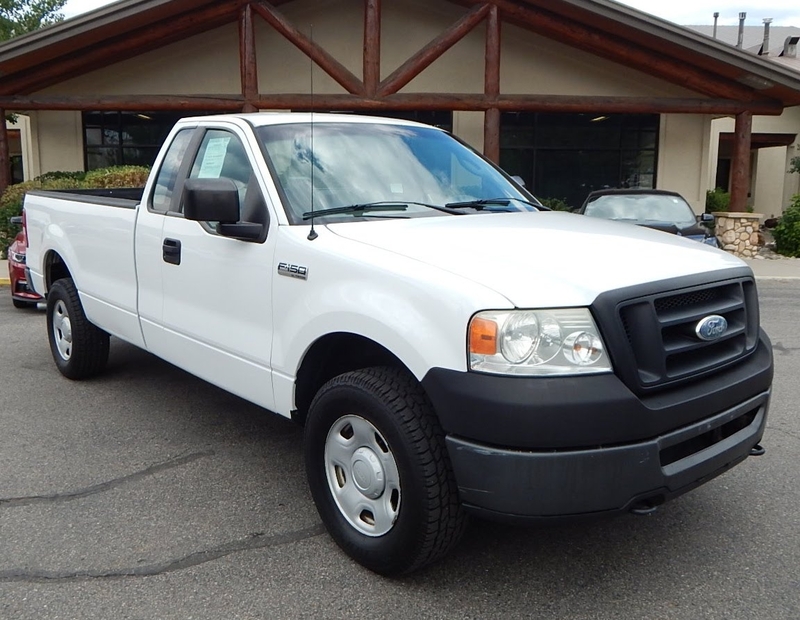 For hire this ford ranger single cab, hire this car pick up track today from $150. Get discount when you hire for 7 days or more. Please visit our online store below to see more cars for hire from us.